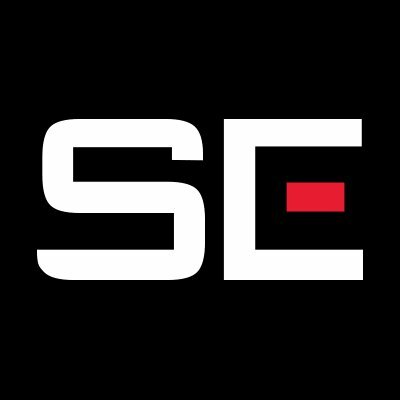 Want to see all the technologies used by square-enix.com? Square Enix Ltd., a part of Square Enix Europe business unit, is a London-based wholly-owned subsidiary of Square Enix Holdings Co., Ltd., one of the most influential providers of digital entertainment content in the world. Square Enix Ltd. publishes and distributes entertainment content from the Square Enix Group including Square Enix, Eidos and Taito, in Europe and other PAL territories. The Square Enix Group boasts a valuable portfolio of intellectual property including: FINAL FANTASY®, which has sold over 92 million units worldwide, DRAGON QUEST® which has sold over 53 million units worldwide and TOMB RAIDER® which has sold over 35 million units worldwide, together with other well established products such as: DEUS EX, HITMAN, KANE & LYNCH, KINGDOM HEARTS, STAR OCEAN, and SPACE INVADERS. The Square Enix Group continues to push the boundaries of creativity and innovation by providing high-quality entertainment content, services and products. Square Enix Ltd. also has a global network of leading development studios such as Crystal Dynamics, IO Interactive, Beautiful Game Studios, Square Enix London Studios and Eidos Montréal. For a quick look at additional technographic info on square-enix.com or any domain on the web, download our Chrome Extension. Check out our help article to see how Datanyze Insider can help you.